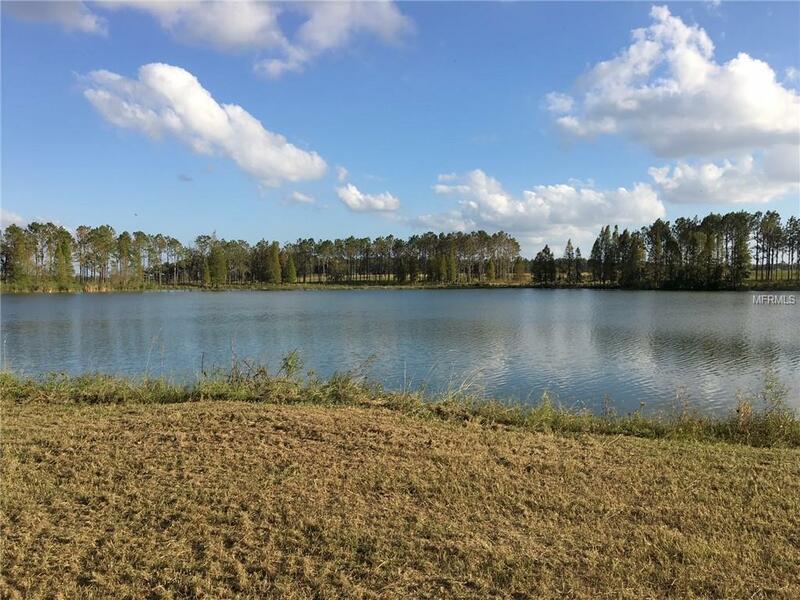 Absolutely beautiful waterfront Lot! Over 2 acres! Must see in person to appreciate! Build the home of your dreams with the builder of your choice! Minimum of 1800 sq ft heated. Experience gorgeous sunsets from your own back yard! Enjoy country living while being close to town. Imagine being able to walk out of your door to fish, kayak or just sit back, unwind after a busy day and watch the assortment of wildlife, such as deer and turkey that occasionally wander through the pines. Gated community. Great opportunity to own a waterfront lot at an incredible price! Pet Restrictions No Livestock Poultry Or Fowl With The Exception Being Youth Fair Projects. Please Refer To Hoa For Verification Of Pet Restrictions.